Caroline Enos is a senior at GHS. 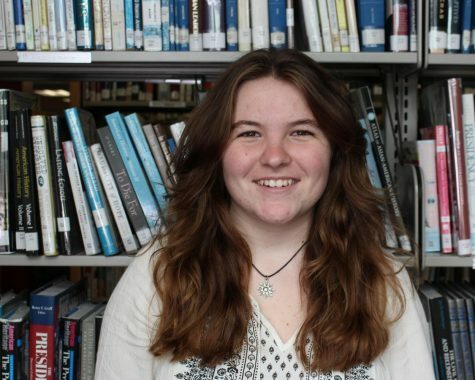 She is very involved in the community, and is a dedicated member of the Gloucester Youth Council. Caroline is the vice president of the Student Council Executive Board and president of the Human Rights Club. She is also apart of Youth Awareness and is excited to be a co-editor this year.